KidCity is the place to be. Our goal is to see each child: ENJOYING learning God's ways; ENCOURAGED to have a growing relationship with God; EQUIPPED to be able to face life's situations with confidence in God.  KidCity is a unique Sunday School program run here at CityLight Church. We love Jesus and want him to impact every day of our lives, not just on Sundays. Training our children starts in the home and continues right here at CityLight Church. First, walk to the KidCity kiosk in the foyer. There we will meet your family, check your child into our system, and then one of our volunteers will lead your child to the KidCity hall. Before Service: You can check-in your child at any available kiosk. After finding your child’s name in the database (either by scanning the keycard provided, or a simple search), it is easy to check them into the appropriate group. Your child's name tag will be printed and they will need to wear the name tag until you sign them out at the end by scanning your keycard or a simple search again. After Service: After the service is complete, please promptly return to the KidCity hall and scan your keycard or search in order for your child to be released back to you. During Service: In the event that we need to contact you during the service, a volunteer will get in contact with you and direct you to your child’s room.  CityLight Church offers creche for toddlers during service (during the school term). But we also have a Parent's Viewing Room that is available for mothers and fathers with infants. This room is reserved exclusively for parents with infants to enjoy the service in a more private and quiet environment. 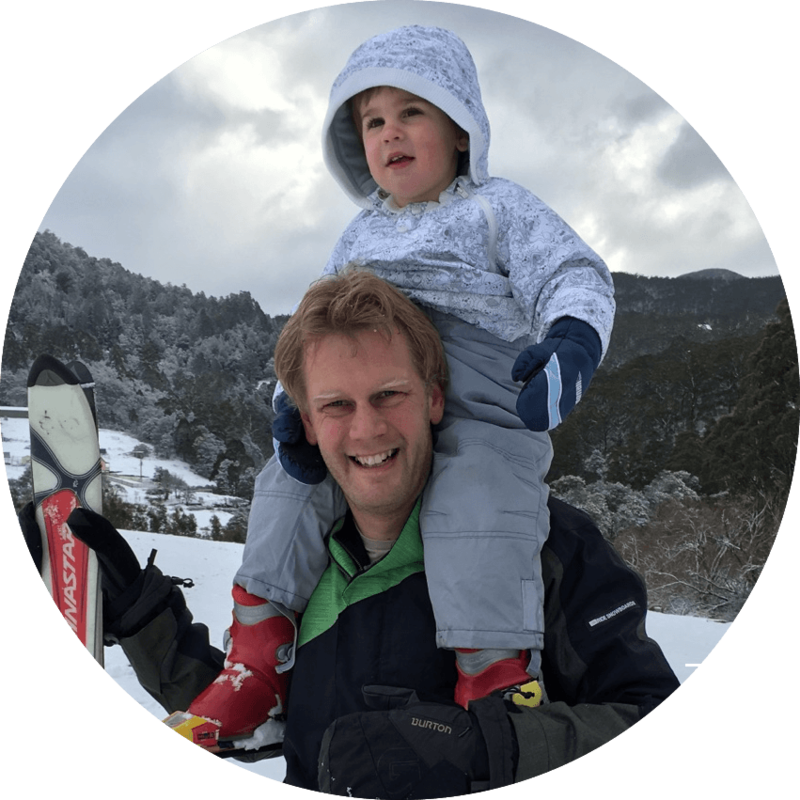 Jono Laning joined the CityLight Church leadership team in 2011 as the Director of Kids Ministry. If you have further questions concerning our Kids City experience or visiting CityLight Church with children, simply click the button below and get in touch with us!